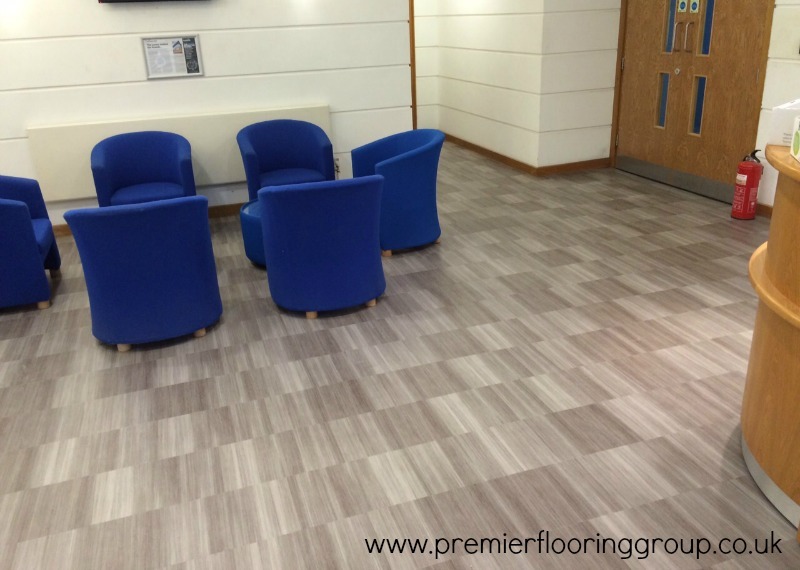 We’ve had a busy start to the year at Premier Flooring with a number of residential and commercial flooring jobs underway. 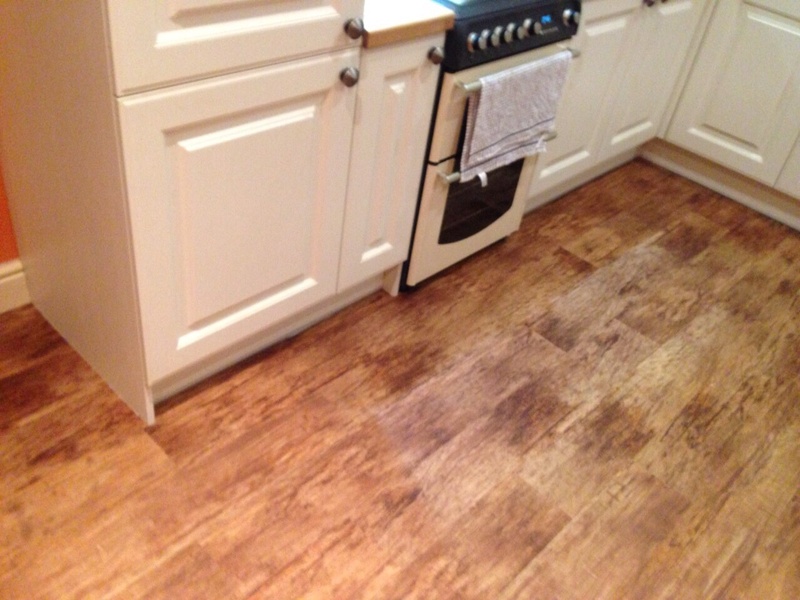 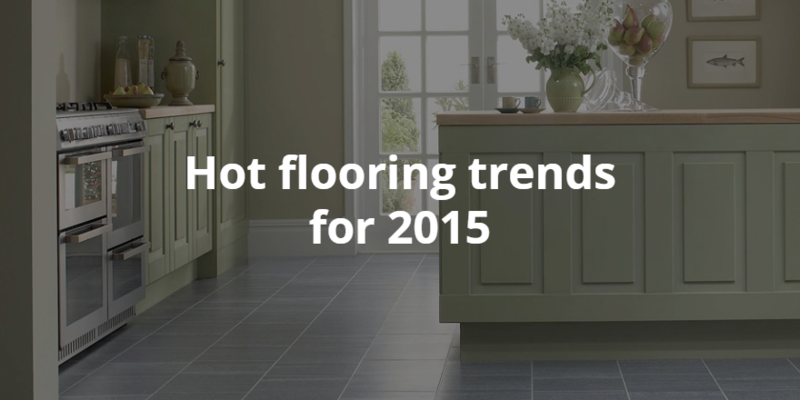 Here’s some of our vinyl flooring projects so far this year across the West Midlands. 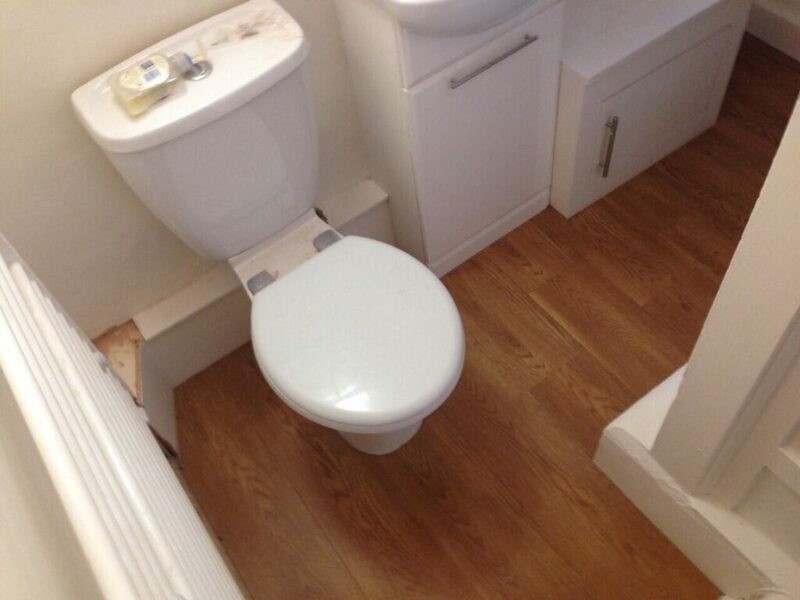 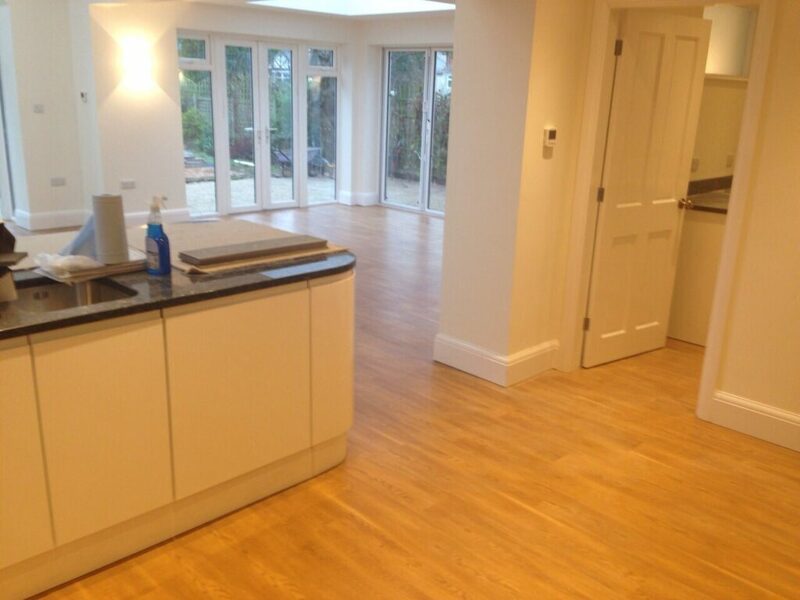 All of these projects used Amtico flooring. 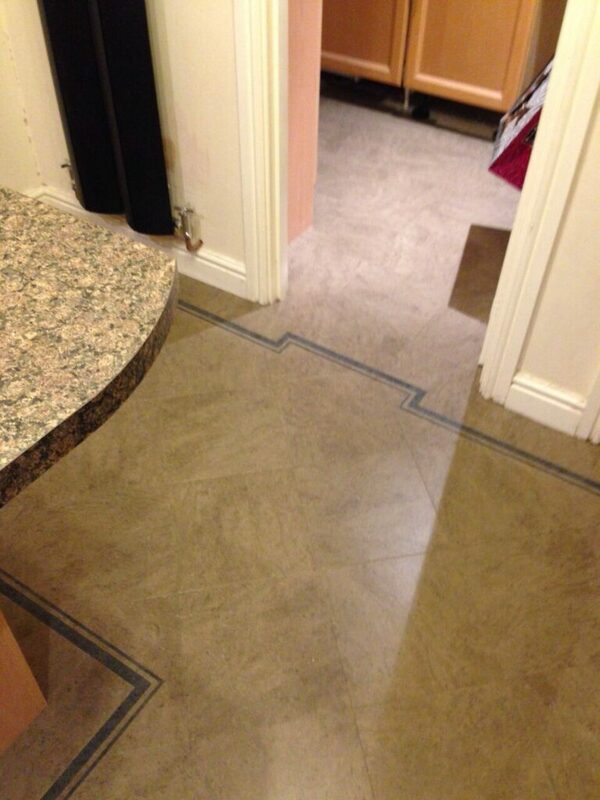 The detail in the second image shows how bespoke a floor can be when using the Amtico Signature range. 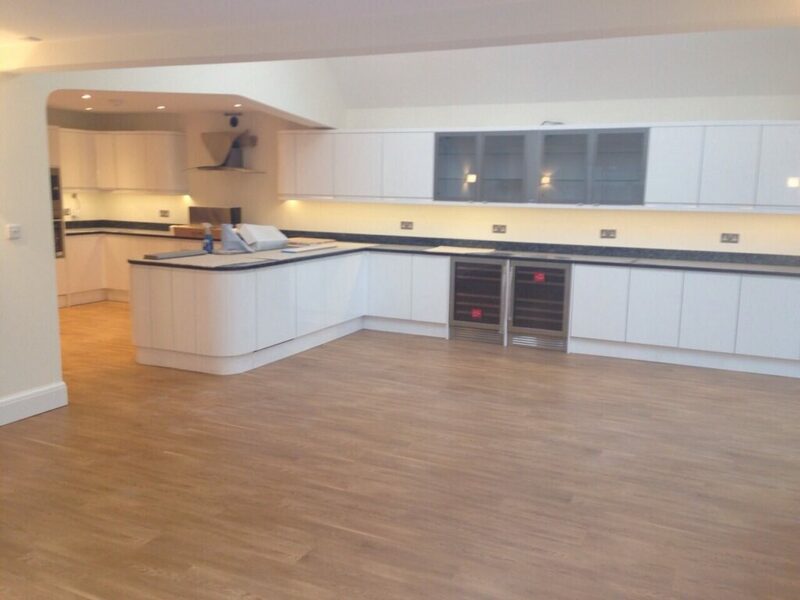 We have the full range of Amtico samples available to view in our stores. 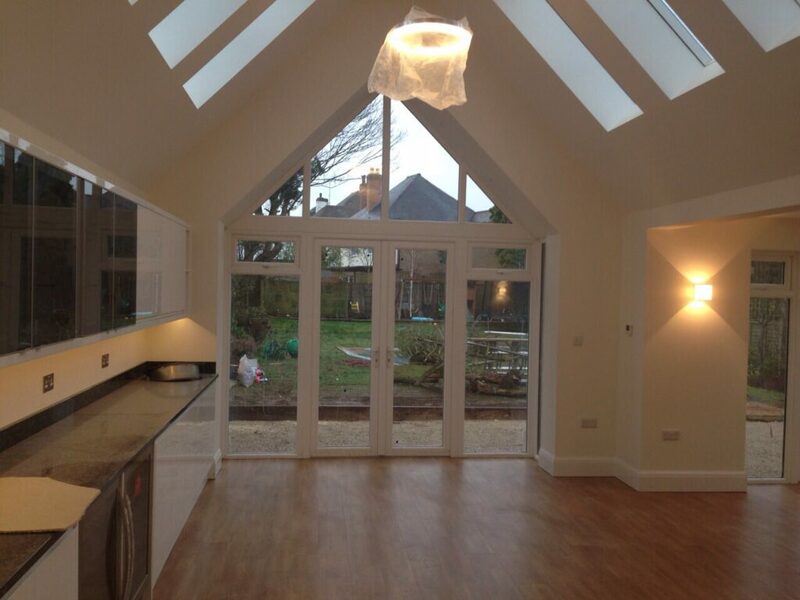 We also supply and fit a number of other vinyl flooring including Karndean. 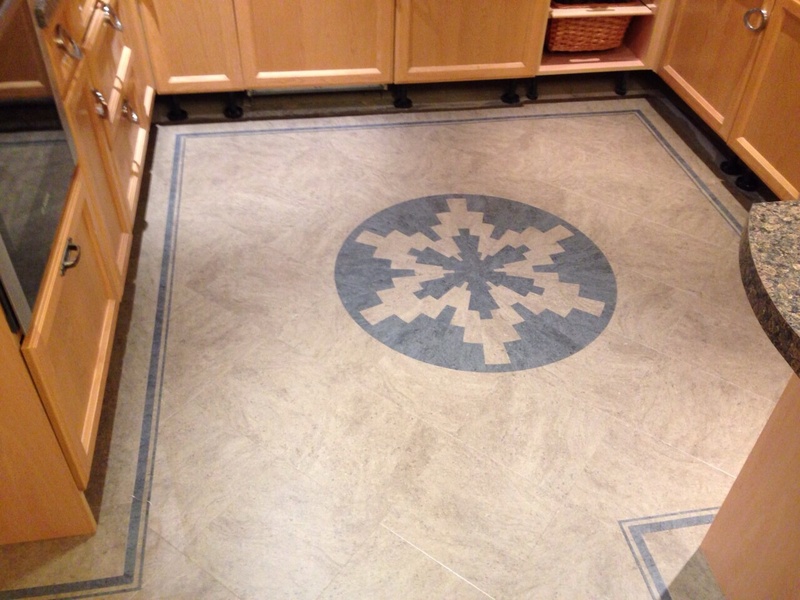 Come in and say hello and see how we can make your flooring add the wow factor to your home.